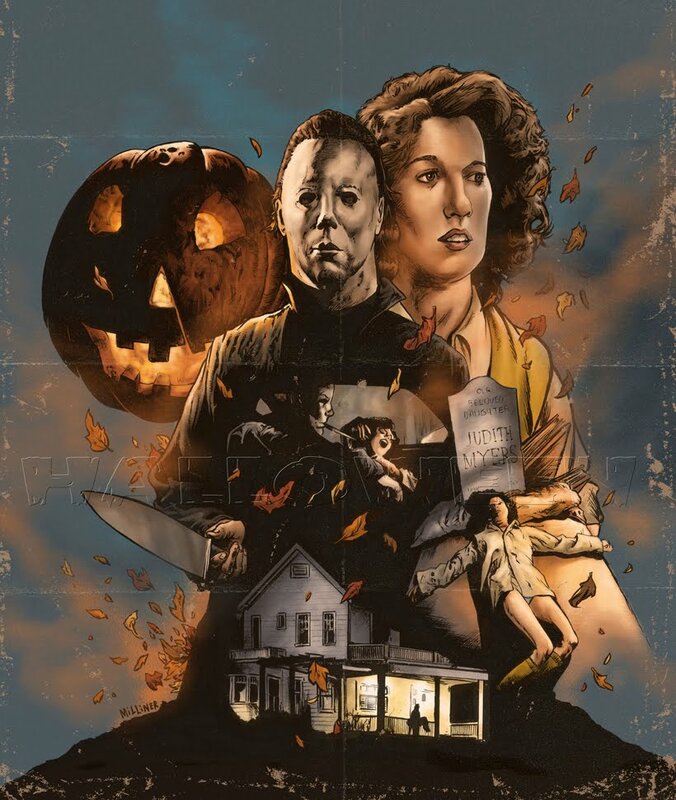 Nathan Thomas Milliner is one of our favorite Halloween artists, as his amazing work has been featured on various blu-ray releases, t-shirts, and posters in recent years, and his newest collection of prints is just as killer as his previous pieces. 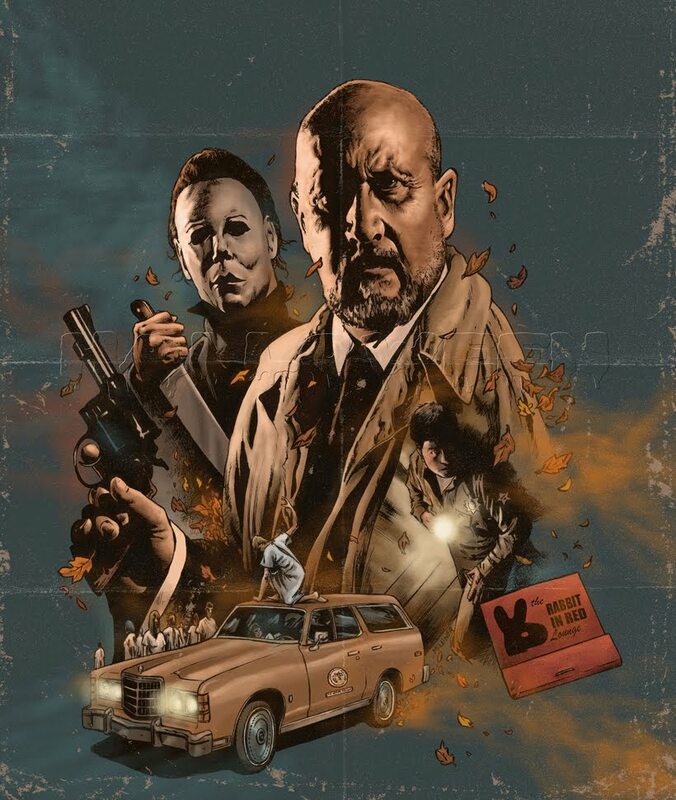 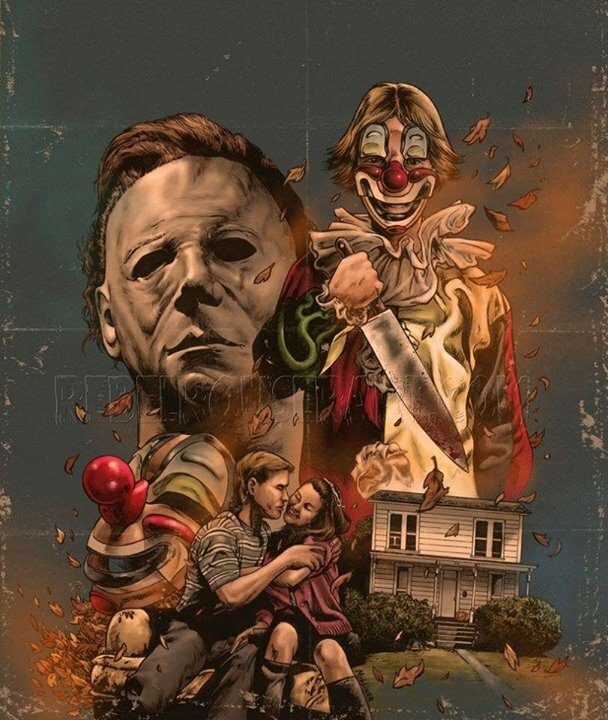 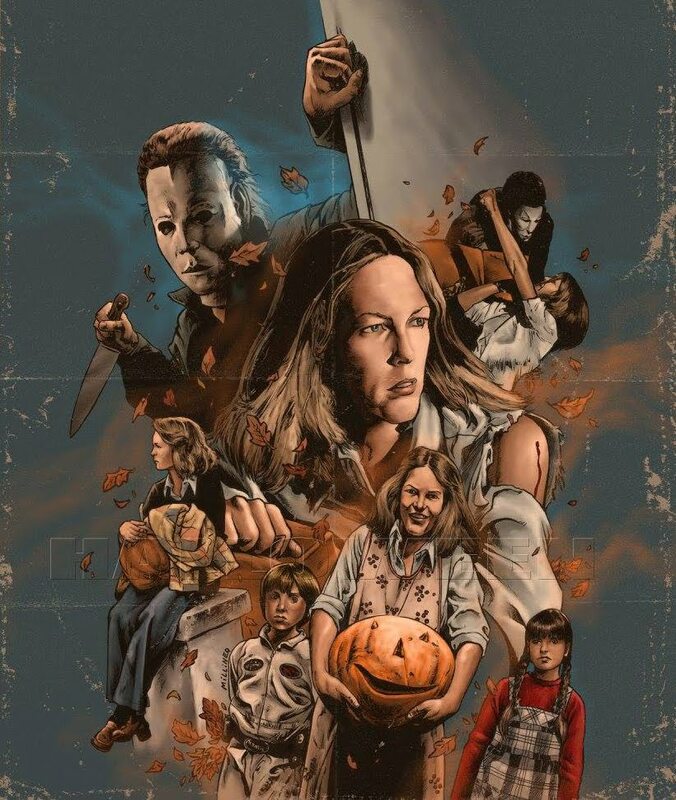 The latest collection of posters each focus on one of the primary characters from John Carpenter’s 1978 Halloween, including of course Michael Myers, as well as Dr. Loomis, Laurie Strode, and even Annie and Lynda. 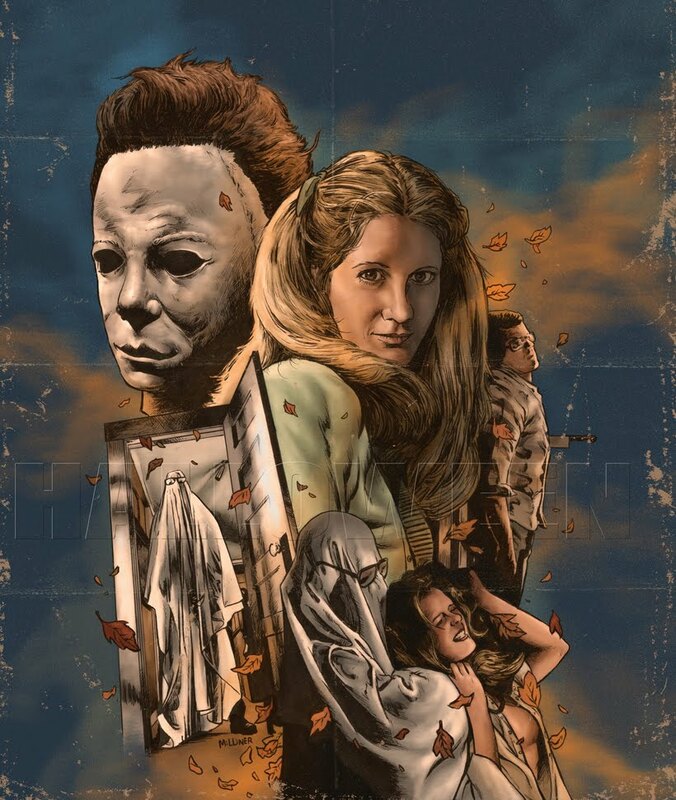 You can view the posters by Nathan Thomas Milliner below, and then tell us in the comments which one is your favorite!